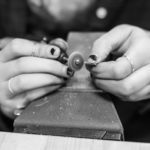 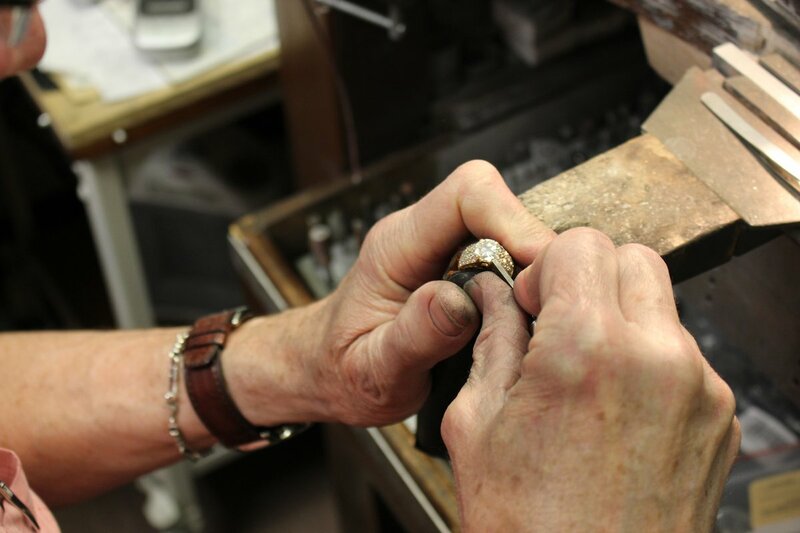 Experienced jeweler is needed for a Manhattan based jewelry manufacturing. 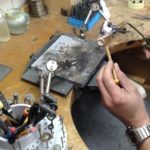 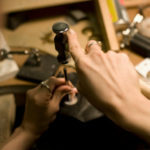 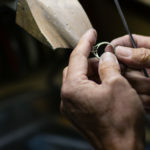 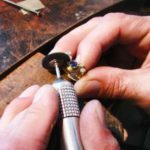 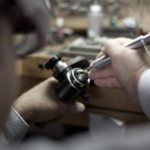 A candidate must have experience in hand-made platinum and gold jewelry (preferably engagement rings) assembly, including laser soldering and setting. 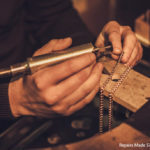 Should know how to build jewelry from the scratch.